Tokyo 2020 announced in late August that they were hoping to use the metal from old electronic devices in order to create the medals that would be awarded to winning athletes at the upcoming Olympic Games, and their plan has entered fruition today as the organizing committee invited the Japanese population to donate old electronic devices. 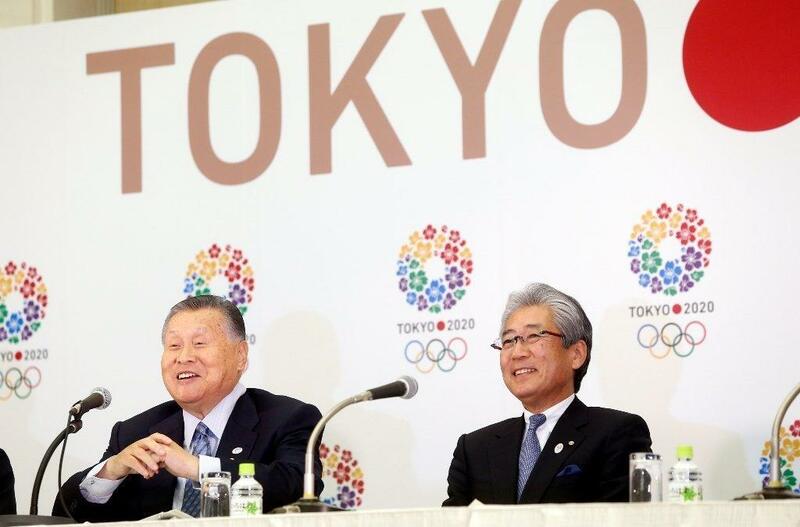 According to a press release from Tokyo 2020, they’ve made a commitment to engage the entire Japanese nation and offer everyone a role in preparing for the upcoming Games. The organizing committee also wanted sustainability to be integrated into all aspects of planning for the games. Their goal is to collect approximately eight tons of metal made up of 40 kg of gold, 4,920 kg of silver, and 2,944 kg of bronze. After production this will result in two tons which will then be used to create 5,000 medals that will be given out at both the Tokyo 2020 Olympic and Paralympic Games. Both NTT Docomo and Japan Environmental Sanitation Center were appointed as partner companies for Tokyo 2020 at a board meeting today, and will begin installing collection boxes in their locations for people to drop off used electronic devices.